Tata Tigor is one of the most popular compact sedans in the country. Even though it comes loaded with lots of features compared to rivals, the Tigor misses out touch screen infotainment system. 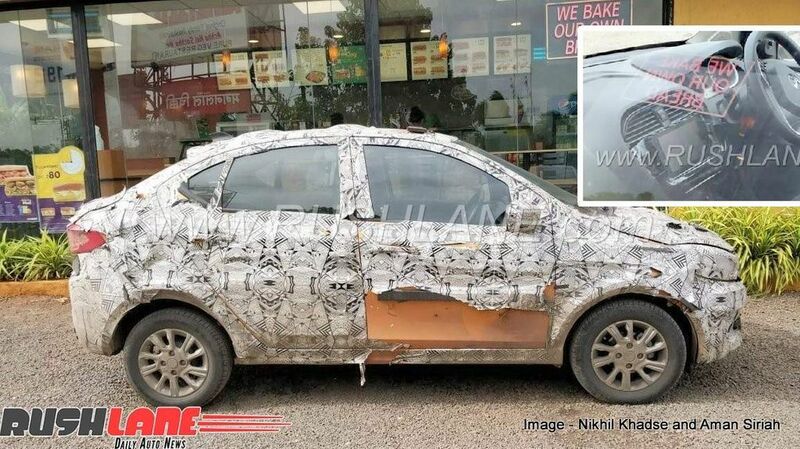 Tata Motors confirmed last year that the new infotainment system from Nexon will be introduced in Tigor and Hexa. 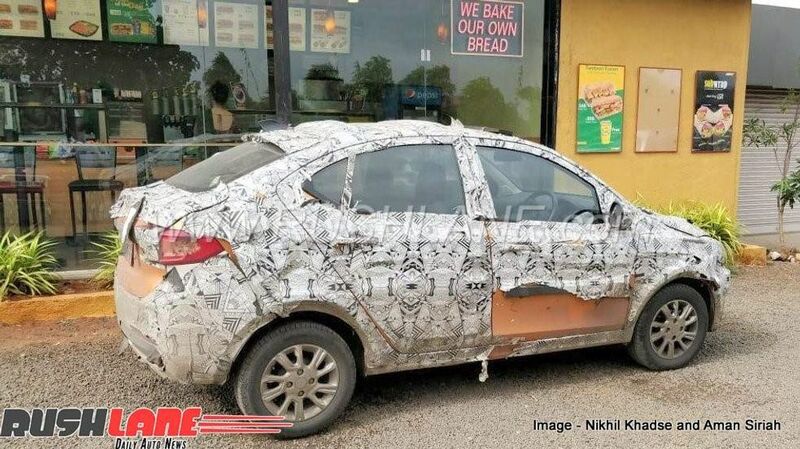 The 2018 Tata Tigor model has been spotted for first time but this update is minor as it doesn’t get major changes. 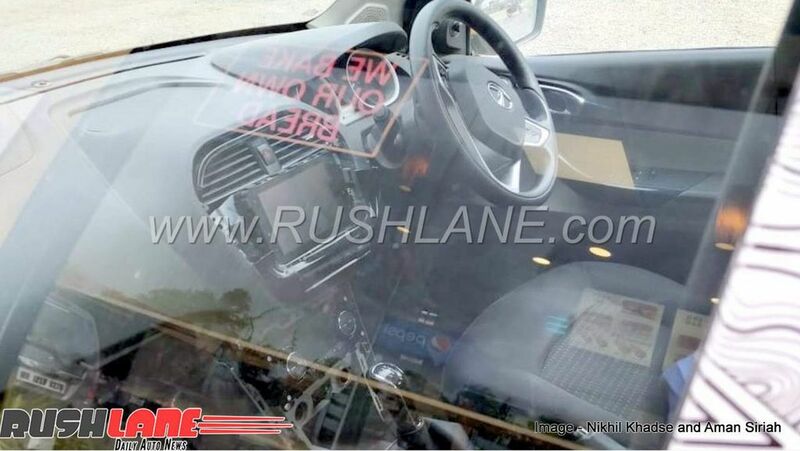 Tata Motors will introduce same Harman infotainment system from Nexon and it is expected to be around 5 inch as the centre console design remains same from current model. We are not expecting these systems to be offered with Android Auto and Apple CarPlay because of the smaller size, but it will come with Bluetooth connectivity, navigation, video playback, voice commands and more. The climate control system is positioned below touch screen. We can expect Tata Motors to introduce this touchscreen system on Tiago soon. Tata Tigor is powered by 1.2 L Revotron 3 cylinder petrol engine producing 85 PS of power and 114 Nm of torque. The 1.05 L Revotorq 3 cylinder diesel engine puts out 70 PS of power and 140 Nm of torque. Both these engines are mated to 5 speed manual and AMT transmission is available only with petrol engine. 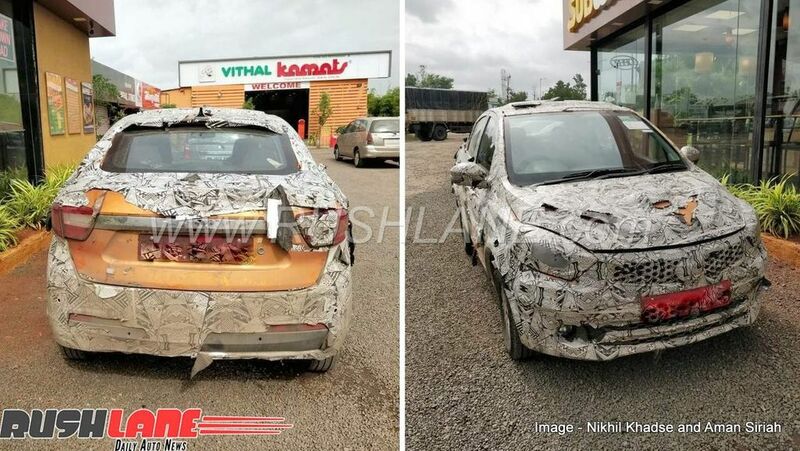 Tata Motors is also working on Tiago and Tigor JTP performance models, which are expected to be launched later this year in India. Both these performance models comes with new bumper along with smoked headlamps, updated grille, glossy black finish for air-intake, new side skirts and revised bumper at rear. The company has also given new diamond cut alloy wheels and twin-tip exhaust along with JTP logo on front, side and rear. The interior get subtle changes as it is finished in black colour with red inserts on AC vents. The JPT variant is powered by 1.2 L Revotron turbocharged petrol engine producing 110 PS and 150 Nm of torque. This engine will be mated to 5 speed manual gearbox and suspension will be tuned for handling.